In March, Rasmina started feeling sick. She was nauseous, and had a high fever, diarrhea, and a burning stomach. Her parents assumed she had the flu and would recover in a few days. But a week went by and Rasmina did not get better. 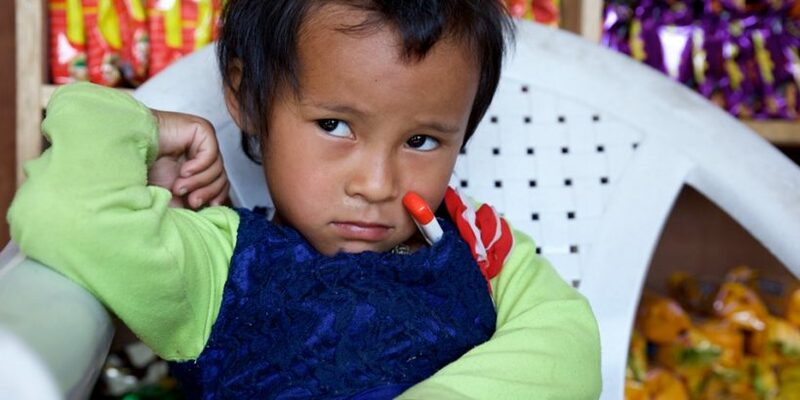 After seven days, Rasmina’s parents brought her to a neighboring town to seek care at Dhulikhel Hospital. After a blood culture test, Rasmina was diagnosed with typhoid fever, a bacterial infection transmitted through contaminated food and water. Like Rasmina’s family, over 600 million people lack ready access to improved sources of drinking water and are at risk of contracting typhoid. Impacting over 21.5 million people a year, typhoid’s flu-like symptoms are often mistaken for malaria or pneumonia. If treatment is delayed or not sought, typhoid can result in severe complications and death. Typhoid can be easily prevented with a vaccine. Immunization not only protects those that receive the vaccine, it also reduces the spread of disease in the community, offering herd immunity to others, including children too young to be vaccinated. Rasmina was lucky. She was properly diagnosed a week after her symptoms began. And she recovered quickly once she received antibiotics at the hospital. 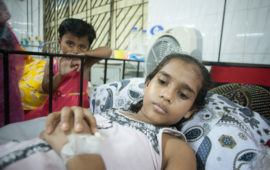 Before discharge, doctors spoke to Rasmina and her parents about how to prevent typhoid and other waterborne diseases in the future by carefully washing hands with soap and drinking boiled or filtered water. 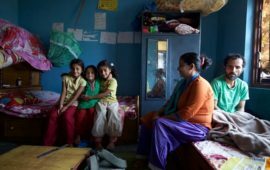 In addition, the doctors advised the family to eat cooked food, not the uncooked street food popular in Banepa like chat pat and pani puri which are often stored in unsanitary environments and are at-risk of contamination. 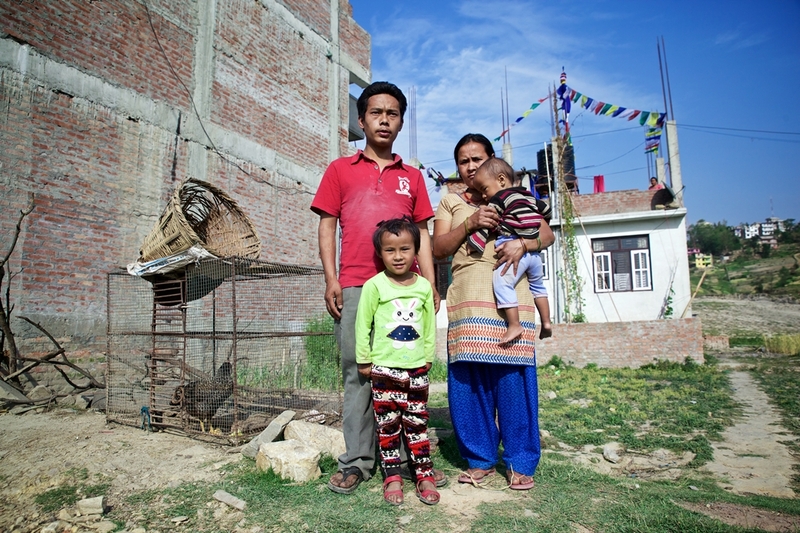 Following the Nepalese cultural practice, Rasmina’s family eats with their hands. “We have a habit of washing our hands before eating. But we use only water. We never use soap,” said Rasmina’s mother. Rasmina now practices her washing her hands with soap as instructed by the doctors and the family uses a newly purchased filter for their water to help keep Rasmina and her baby brother healthy.